The media has focused on US President Trump’s threats to withhold funds from countries that condemned the US for recognizing Jerusalem as Israel’s capital and the announcement that it will move its embassy from Tel Aviv to the capital city, as an impetus for some countries to fund in a particular manner. Perhaps it is worth at least discussing – on Christmas Day – the vote on the basis of religion. There were also thirty-five countries that abstained from the UN vote. 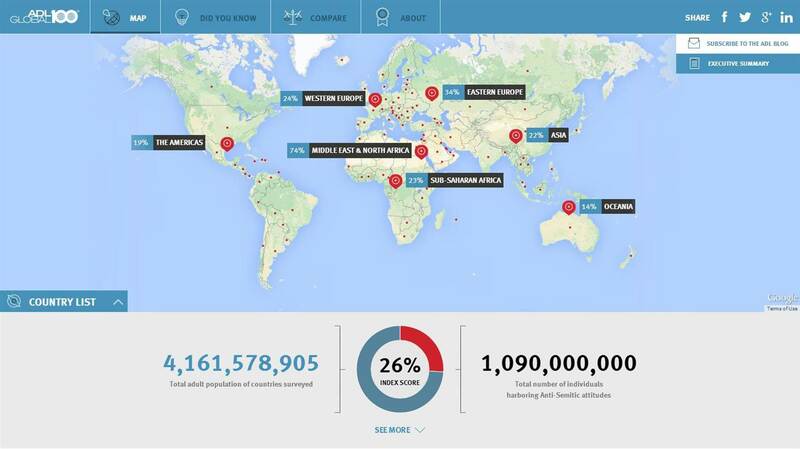 The countries that abstained from the vote were all majority Christian countries. A handful of countries had populations with more than 5% Muslims, including Benin, Bosnia and Herzegovina, Cameroon, Malawi, Philippines, South Sudan, Trinidad and Tobago, and Uganda. Only Bosnia and Herzegovina had a Muslim population of over 25%. Meanwhile, there were 128 countries that voted against the United States and Israel (for the UNGA resolution). Almost all of the 57 member states of the Organization of Islamic Cooperation (OIC) voted against the US, with the exceptions of Benin, Cameroon and Togo. Four of the five countries with OIC Observer status also voted against the US. Muslim antisemitism: The Arab and Muslim world is much more antisemitic (74%) than the Christian world according to various polls by the Anti Defamation League. It found that almost every Palestinian Arab was an anti-Semite, and that antisemitism was much less prevalent in the Americas (19%) and among Christians in western Europe (Muslims were 3-5 times more anti-Semitic). Voting against the Jewish state is basically de rigueur in Islamic societies. 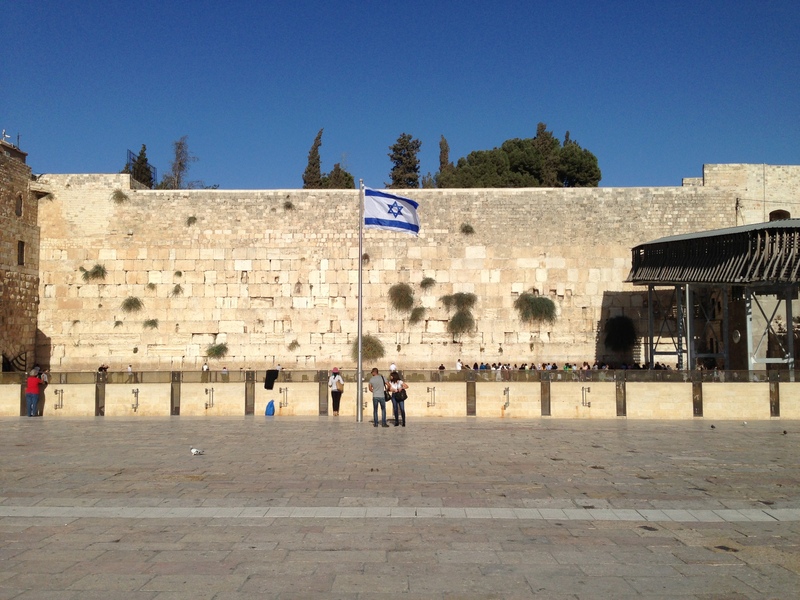 Jewish and Christian history in Jerusalem: Muslim nations have been lobbying the United Nations for the past several years that Jews are recent colonialist with no history in the holy land and that the Jewish Temples never existed in Jerusalem. Palestinian Arabs have further inflamed Christian ire by claiming that Jesus was not a Jew but a Palestinian Arab. This is a direct affront to billions of Christians that believe in both the Old and New Testaments. 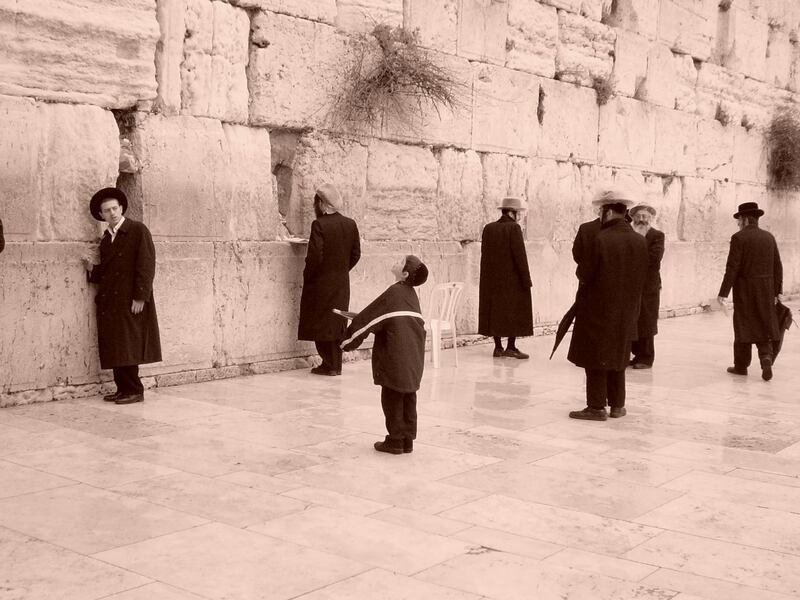 Israel’s Freedom of religion. 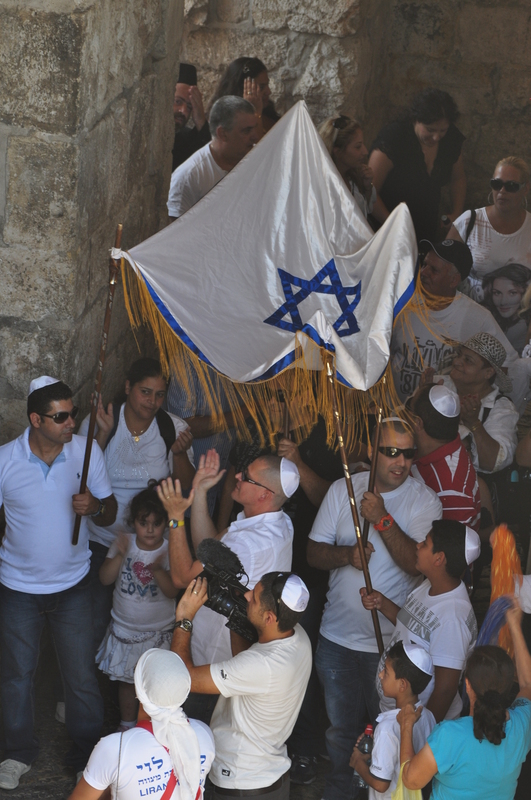 Christians appreciate the freedom of religion afforded by Israel. They note that the Israeli government helped the Mormons build their church in Jerusalem, allow the Baha’i church to thrive in Haifa, and welcome pilgrims from around the world. They note that the surrounding Arab and Muslim countries have no such freedoms and tolerance. Where Muslim fanatics behead non-believers, and Arab and Muslim governments have laws against converting from Islam, Israel is an island of religious pluralism and freedom. 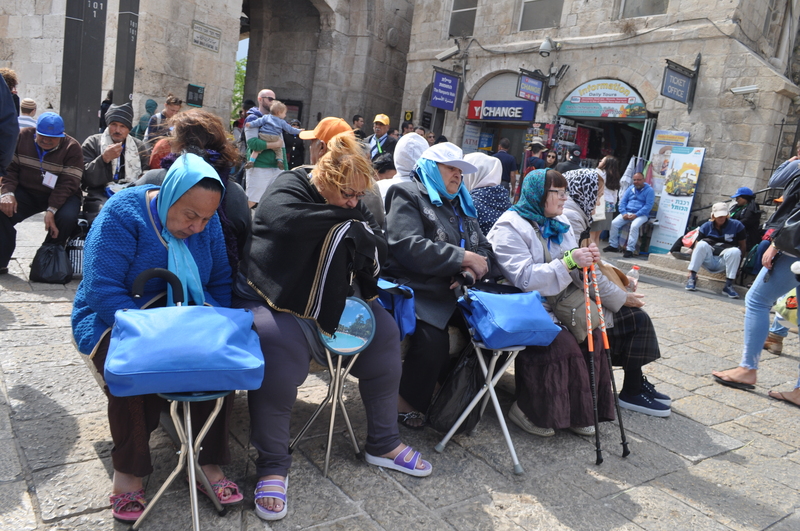 Christians in Jerusalem under Arabs and Jews: Christians note that when the Arabs ruled Jerusalem from 1949 to 1967, the Christian population dropped in half, but has seen a modest growth since Israel reunified the city in 1967. That is quite a comparison to Bethlehem, where the Christian population which stood at roughly 40% in December 1995 when Israel handed control to the Palestinian Authority, is now almost completely gone. 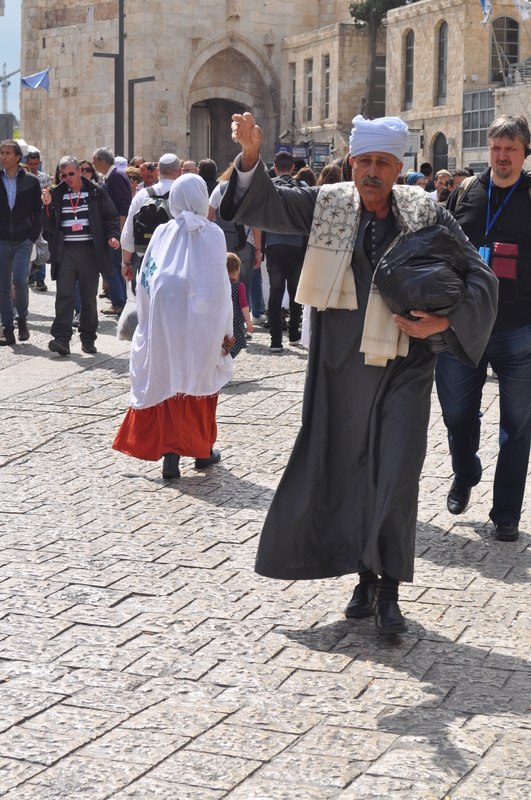 Access and Maintenance of Holy Sites: Christian pilgrims wander the streets of Jerusalem, Nazareth and the entirety of Israel every day of the year, and witness Jews and Muslims similarly accessing their holy places. But they remember clearly how Palestinian Arabs ransacked the Jewish holy site of Joseph’s Tomb in Nablus (Shechem) in October 2000 and attempted to convert it into a mosque, and how the Arabs forbade Jews from visiting the Cave of the Jewish Patriarchs in Hebron and the Temple Mount in Jerusalem when they held control from 1949 to 1967. The situation in Israel is not unique. Christians have witnessed the horror that has befallen minorities like the Yazidis who have been hunted by Islamic jihadists. They see the turmoil and terror in the Islamic countries of Syria and Yemen. 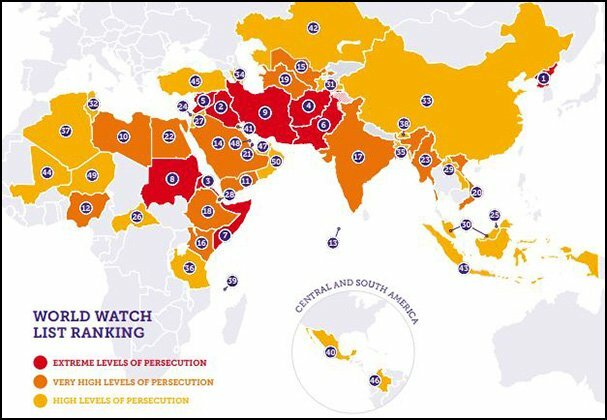 And they note the Christian persecution in the world is almost exclusively in Muslim majority countries. 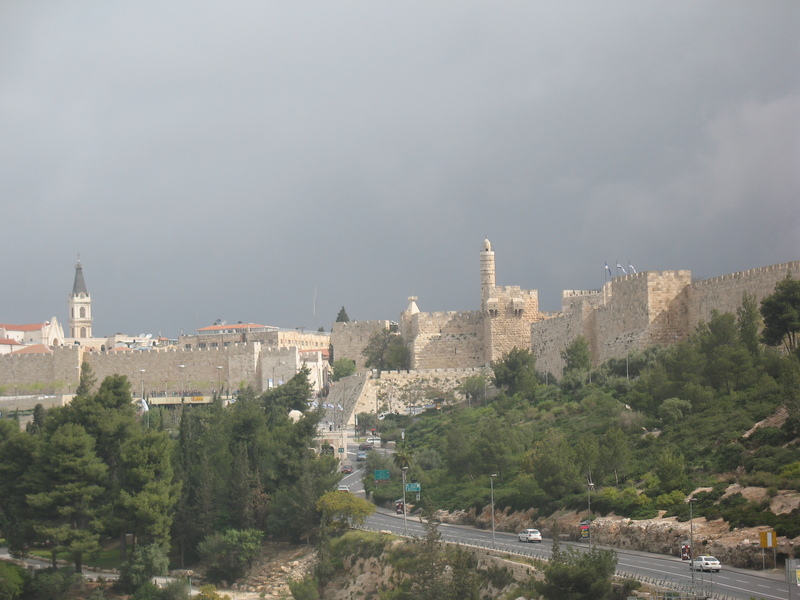 The Christians appreciate Israel’s control of Jerusalem. 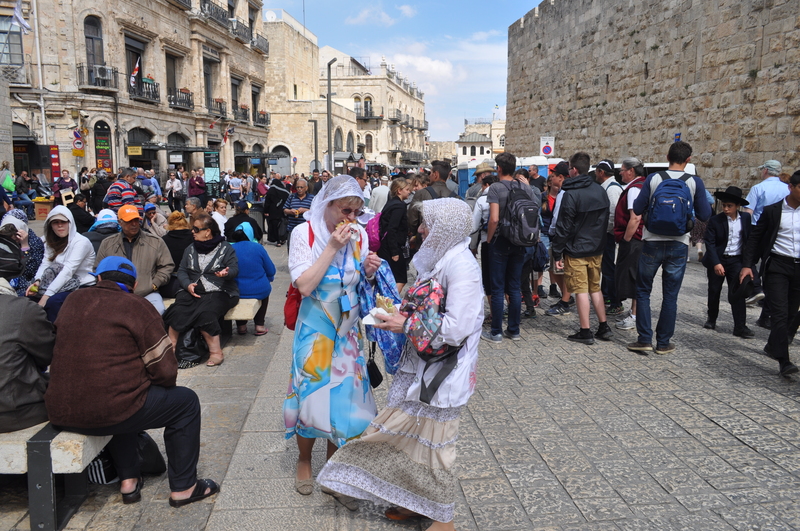 Whether it is because of their faith, understanding of history, appreciation of tolerance, desire for the freedom of religious practice, or the availability to live and access holy sites, Christians see holy sites and cities flourish under Israeli sovereignty and control. Unfortunately, the opposite is found in Arab and Muslim countries. The Muslim nations seek complete authority and control. The notion of Jewish or Christians rights in their holy city of Jerusalem is irrelevant, and undermines the supremacy of Islam. As the world becomes less reliant on oil from the Arab world, one can expect more Christian countries to actively support Israel’s Jerusalem on the world stage.